Are you planning a destination wedding? 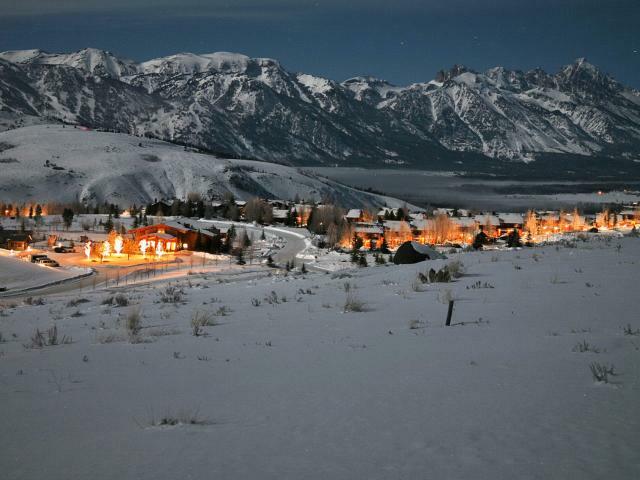 Consider having it in Jackson Hole, Wyoming! Jackson Hole is one of the most beautiful and exciting places in the world. The gorgeous landscape provides a beautiful backdrop for your special day. Surrounded by natural beauty, your wedding guests will lose themselves in romance. Make it a perfect day to remember! A unique activity for your wedding party! Hatchet Resort Weddings – Rustic Elegance! 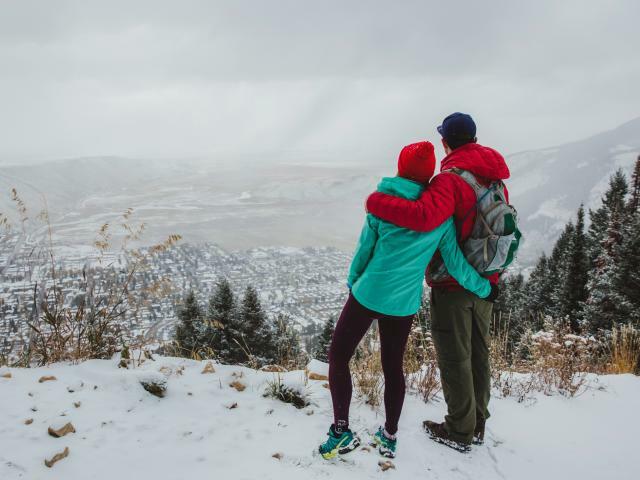 If you're getting married in Jackson Hole, congratulations! You've chosen one of the most beautiful settings in the world. Here are some nitty gritties to help you plan the perfect weddings. Marriage license must be issued in the State of Wyoming. There is no waiting period, but both parties need to be present to sign the license. You may get your license in any Wyoming county, but be sure to bring it with you. To get your license in Jackson Hole, please visit the Teton County Administrative Building located at 220 South Willow Street. The office is open from 8:00am-5:00pm, Monday through Friday and is closed legal holidays. A marriage license costs $30.00. For more information, please call 307.733.4430. Two witnesses are required at the marriage ceremony. A marriage ceremony may be performed by a district judge, county judge, federal judge, court commissioner, Justice of the Peace, or by any licensed or ordained minister or bishop. You may call the Teton County Clerk's office at 307.733.4430 for a complete list of people who will perform marriage ceremonies in the Jackson area. Below, you will find an abbreviated list. Call the Chamber at 307.733.3316 for updates.